We specialize in beautifying smiles, maintaining your dental health, and helping you improve your appearance. Our experienced and friendly staff takes great pride in keeping your smile beautiful. Our promise to you is that the veneers, fillings, crowns, and bridges we create will look as good as or better than the teeth nature gave you. And to make sure we keep that promise, the products we recommend and use are the highest quality and incredibly durable. You can trust your smile with us. 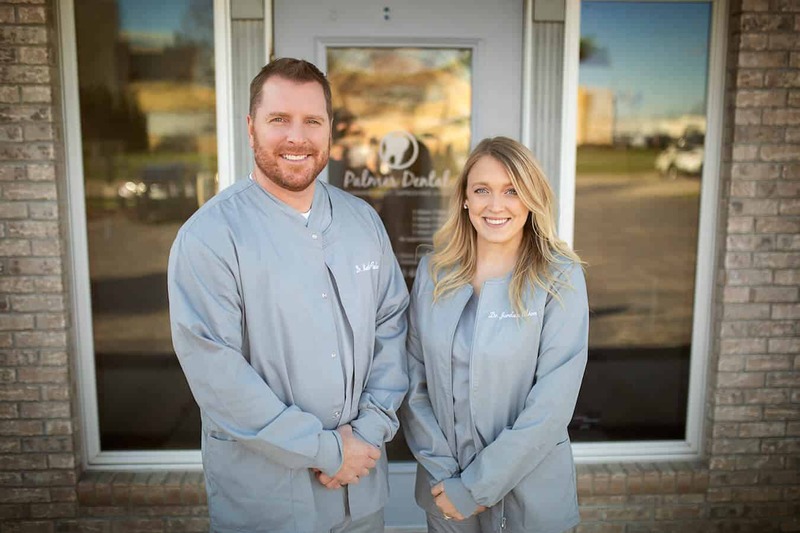 Palmer Dental has been providing dental services to patients in Janesville for more than 15 years. 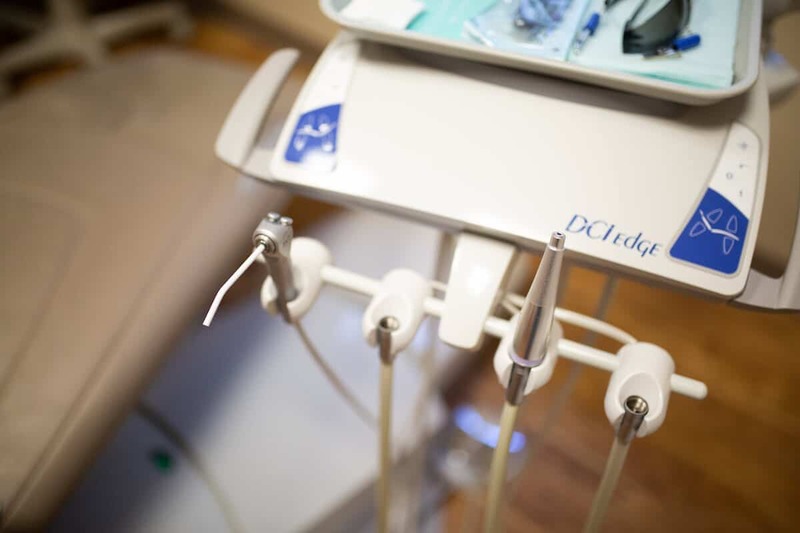 Our treatment philosophy is geared toward preventing future dental problems. We treat patients of all ages (pediatrics through geriatrics) and we offer a broad range of treatment plans- always keeping focus on your desires and within your budget. 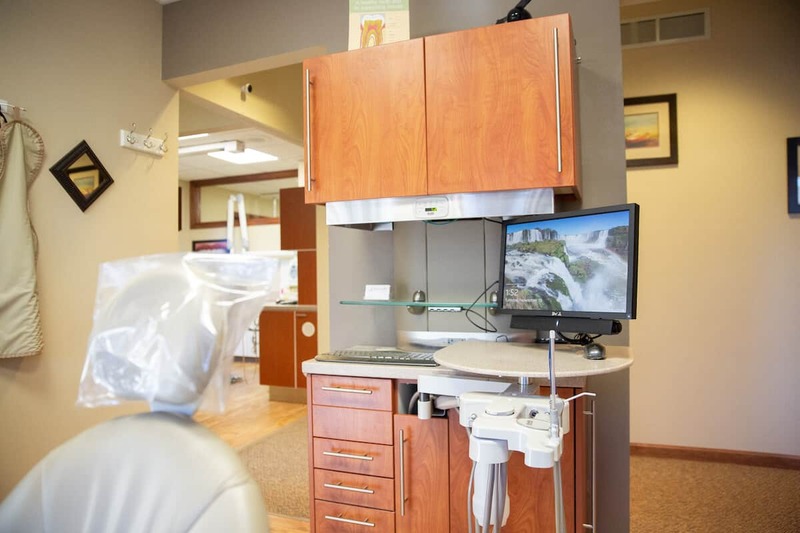 Our treatment philosophy is geared toward preventing future dental problems. We treat patients of all ages (pediatrics through geriatrics) and we offer a broad range of treatment plans - always keeping focus on your desires and within your budget.